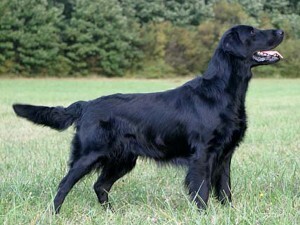 Ben was the first dog I owned, he was a Christmas present we got by my father in law Dr. Hans Berchtold. I handeled him at shows and working tests and he taught me many things. 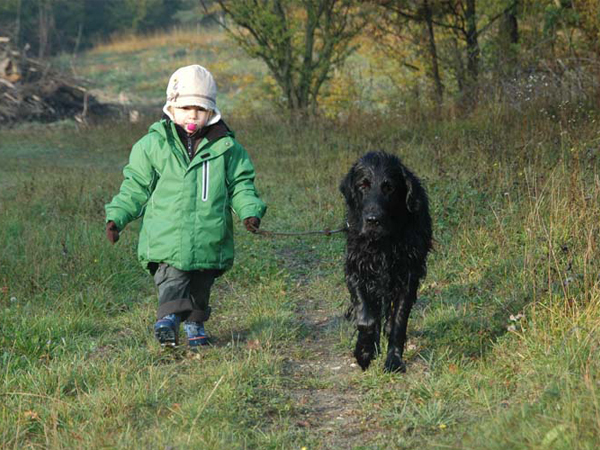 The mistakes I made training him helped me a lot for the training of my following dogs. Ben was very well constructed and was very successful at Shows. Whithin very short time he became Austrian Champion. On 22.11.2010 my old boy, already poorly for some days just lay down and passed away after a last short walk with me at his side. He was 12 years old – I am grateful for having him at my side for so long but miss him still.